The McQuade Group offers hotel and self catering accommodation to the west of the city centre. 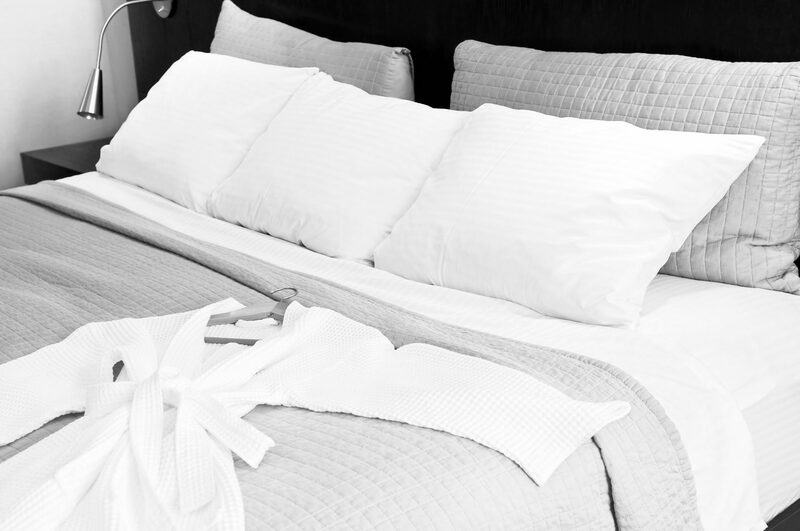 We are a privately owned group aiming to promote quality and consistency throughout our Glasgow hotels and apartments. The group consists of the Scottish Tourist Board 3 star Acorn, Ambassador, Albion and Kelvingrove Hotels and fully serviced self catering flats in our 3 star City and Embassy Apartments. A 3-star residence perfectly situated between Glasgow City Centre and the West End. Just a stone’s throw from the picturesque Kelvingrove Park, our hotel is one of the best for weekends away, theatre breaks or longer stays. 3-star hotel accommodation just one mile from Glasgow city centre. Our location affords us the best the area has to offer with Byres Road and the West End a short stroll away, whilst enjoying tranquil surroundings for the ultimate in relaxation. A 26-room boutique residence situated in the heart of Glasgow’s popular West End and minutes from Byres Road. Just 1 mile from the city centre, our accommodation provides a convenient base for your stay in the city. Embedded on the edge of the stylish yet laid-back West End, the Hotel offers the best of both worlds, being only walking distance from the energetic city centre while remaining a stone throw from the lush Kelvingrove public park and the chic bars of the West End further ahead. City Apartments are located in the Kelvinbridge area of the west end of Glasgow. 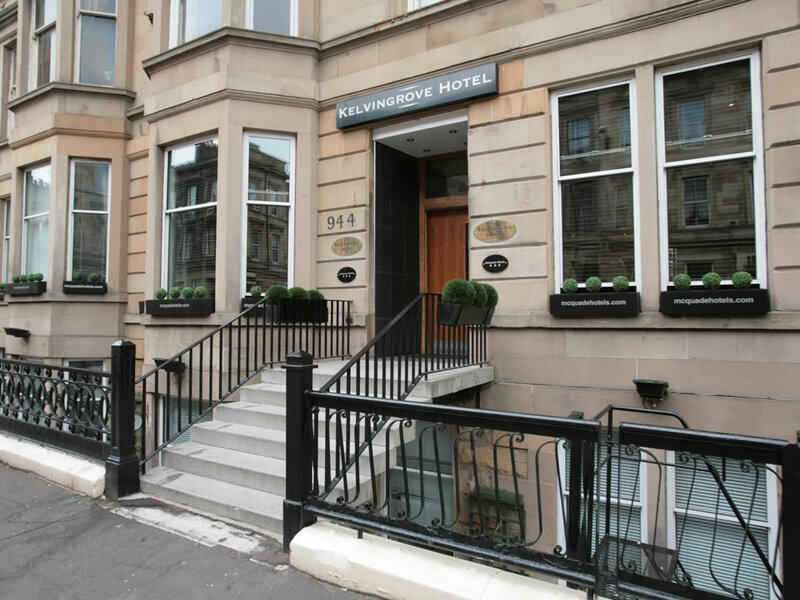 The serviced apartments are on North Woodside Road, adjacent to Great Western Road and within walking access of Kelvinbridge underground and all of the west end attractions. 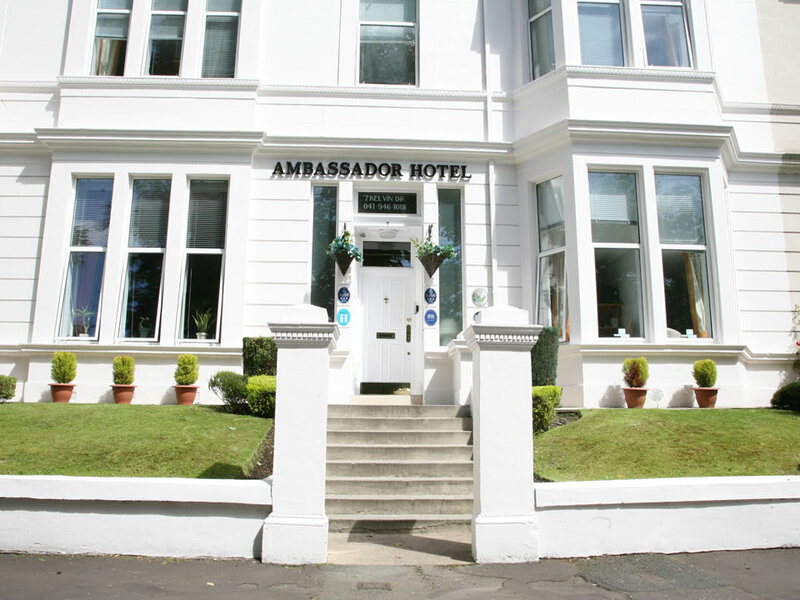 Located in Glasgow’s West End, Embassy Apartments are just minutes from the Great Western Road / Byres Road Intersection. Only 1 mile from Glasgow city centre, our apartments afford a practical base for your visit to the city. Close to M8 motorway and underground train stations. "Good for a short stay if you're going to be out and about. 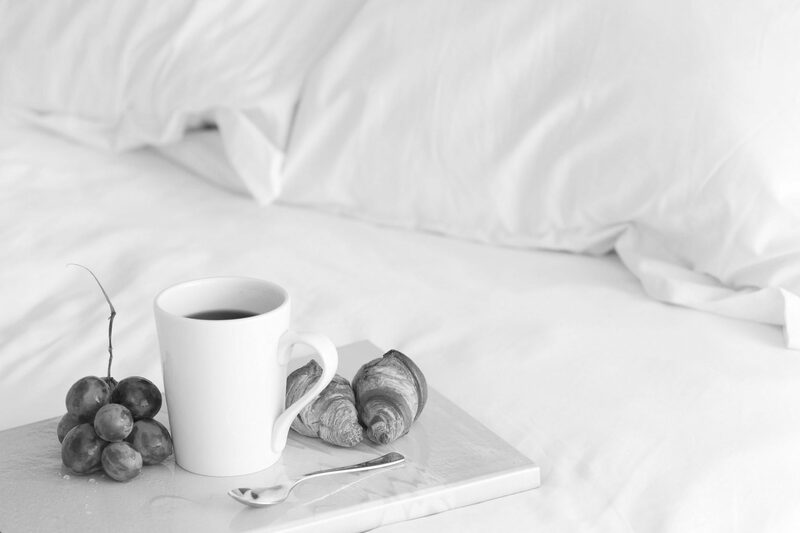 Very comfortable and good breakfast." "Excellent location to the west end and very easy to get on to Kelvin Walkway. The room was small but fine for a short stay with good tea/coffee facilities. Shower also excellent." "Excellent hotel for price. Exceptionally friendly and helpful staff.."
"Great little hotel, close enough to the Hydro and you can walk into city. The stay was made better by the Hospitality of Chris, his reception manners were excellent and he made a great Breakfast.."